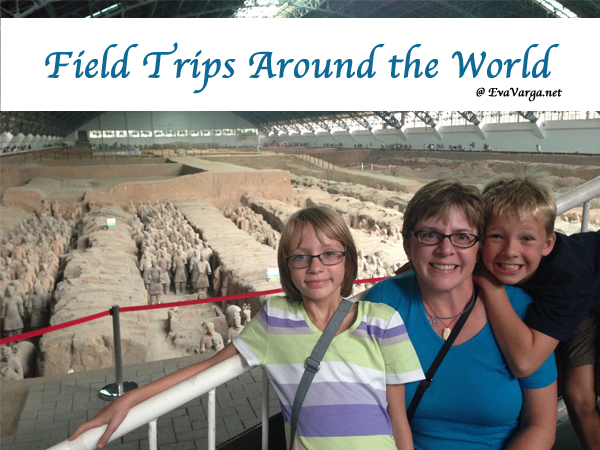 My children have been learning Mandarin Chinese since they were each just five years old. Thus, my daughter has been studying the language for 10 years. In May, she plans to take the AP exam in Chinese Language and Culture. 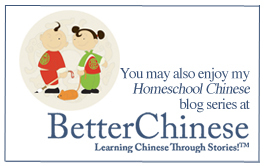 When we officially began homeschooling in 2007, one of the major driving forces behind our decision was my daughter’s desire to learn Chinese. 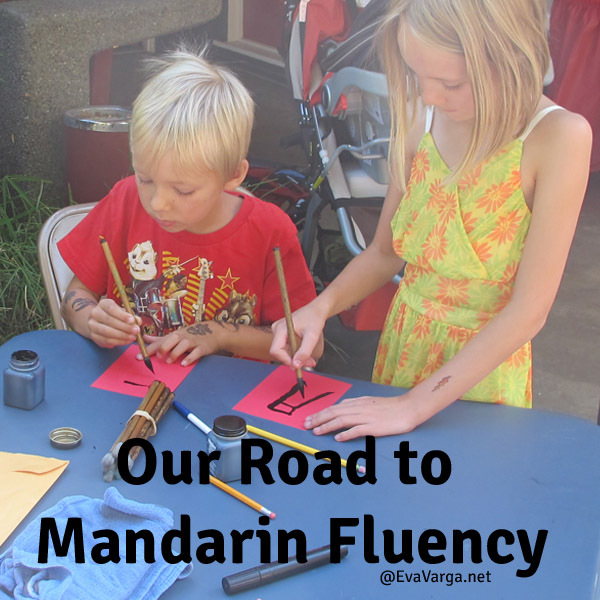 I have periodically shared with you a little about their journey to fluency in Mandarin. Several years ago, I detailed How I Teach Mandarin Chinese, Not Speaking it Myself and have highlighted a few products or curricula that we have had the opportunity to work with. 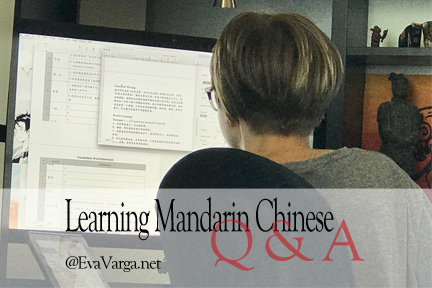 Today I would like to answer a few questions that I am often asked by my readers and by people in my social circles when they learn of our decision to learn Mandarin. 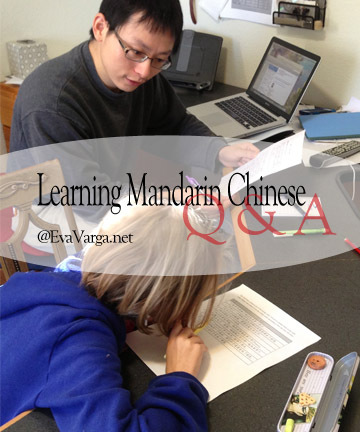 Do you think a private tutor for Mandarin is best? My great grandparents emigrated to the United States in the late 1800s. 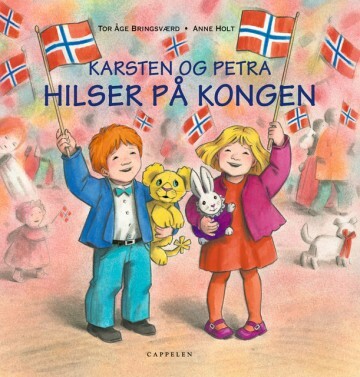 Somewhere along the way, the ability to speak Norwegian had been lost – at least amongst my family here in the US. 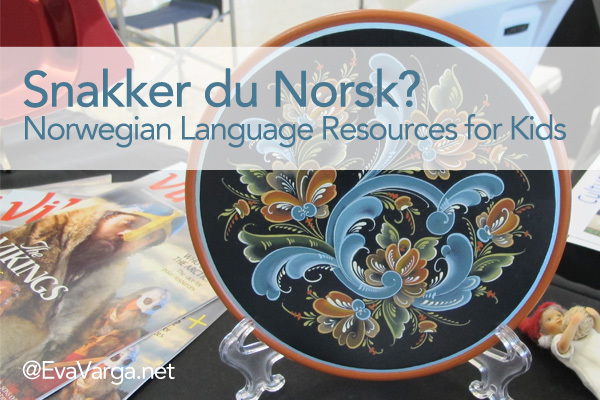 As we are in contact with our Norwegian cousins and the Norwegian culture is so strong in my family, I have always wanted to learn the language. I’ve used CDs and textbook programs but my pronunciation is poor. I can read and write far more than I can speak or understand orally. As I do not speak Mandarin, I wanted to assure that my children would learn the correct pronunciation. I highly recommend working with a native speaker – whether you hire a private tutor, attend classes, or work with someone online. The primary purpose of language is communication – grammar is important, but there’s a bigger picture. Language is no longer seen as being learnt through mechanical exercises, it’s developed through students interacting and engaging. Can you recommend a Mandarin tutor in my area? Sadly, I am not familiar with tutors in areas outside my own small community. 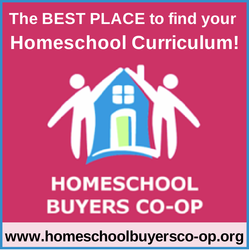 My suggestion is to reach out to the local homeschool community and/or the community college. 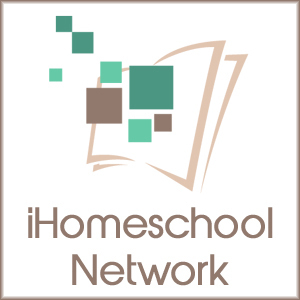 When we moved to Redding, for example, I had posted on the local homeschool forum the following query, “My children are interested in continuing Mandarin lessons and would like contact information for local providers in the area.” This simple question provided us the opportunity to meet Shawn – he and his wife attended the same church as a member homeschool family. Where we are now in Oregon, the local college previously offered a community education course in conversational Chinese. I contacted the college and requested contact information and an email was provided. How many times a week would produce the best result? We generally meet with Shawn twice a week (initially in his home and now via Skype as he resides now in Indiana). He plans each of the two weekly lessons, assigns and grades homework, and generally works with the kids independently for an hour each lesson. 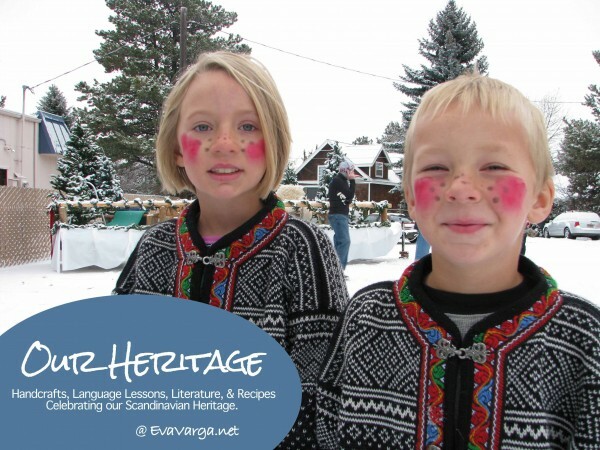 On occasion they do cultural and cooking lessons together – I even get to join in on these. In addition to their lesson, Shawn recommends they spend between 1 and 2 hours “actively” studying the language. As fluency is very important to her, Geneva meets this goal regularly. Jeffrey, on the other hand, often does his homework as quickly as possible. When they were younger, I pushed for daily practice more consistently. Now, I have come to realize they have their own individual goals and I allow them more autonomy. Do you have any experience with … ? Until most recently, we have predominately been using the Better Chinese curriculum as we had previous experience with the program and the product line was diverse. They have gradually progressed from the elementary series, My First Chinese Reader to the more advanced middle school series, Discovering Chinese Pro. 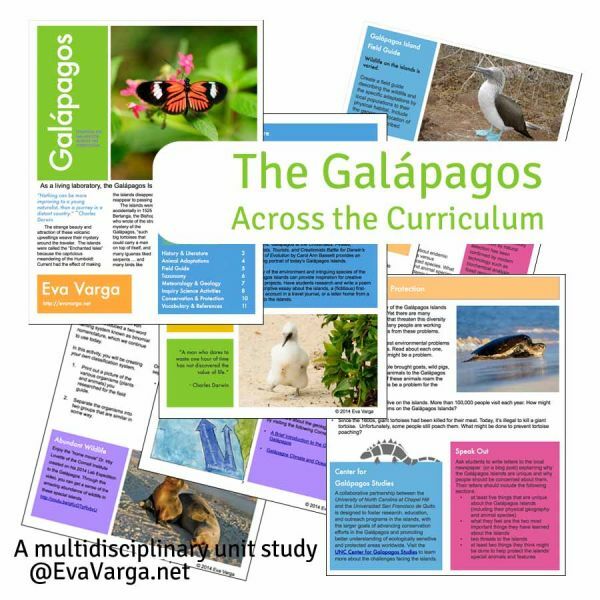 The material is presented in several formats allowing students with different learning styles to choose the method for which they are best suited. My daughter is preparing to take the AP exam in Chinese Culture and Language in May. My son will follow her example a couple years later. I am thereby always searching for quality Mandarin resources that provide practice in her second language as well as keep her interest. 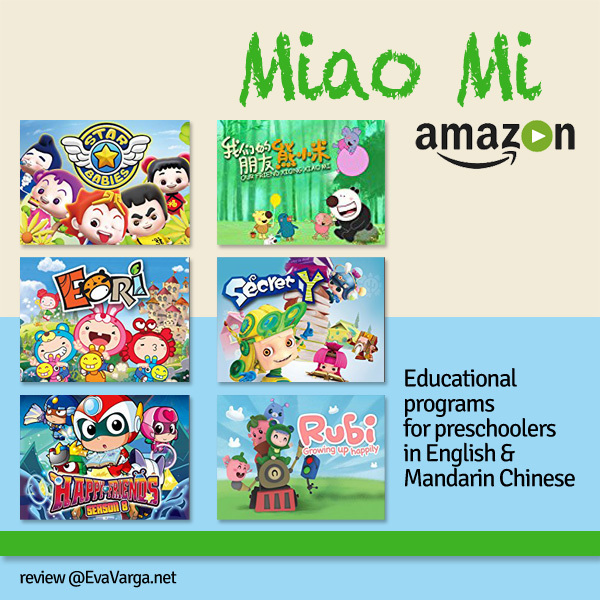 A few months ago, I shared a delightful Mandarin resource for families learning Chinese, Miao Mi Educational Programs, a subscription service available through Amazon Prime Video. 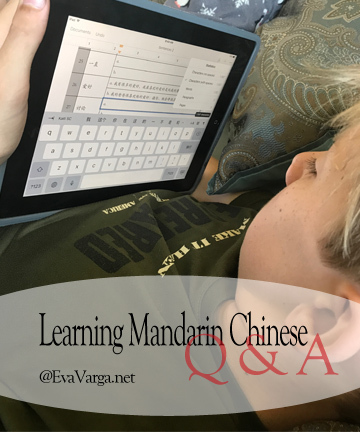 It has provided a fun way to integrate Mandarin language into our home – even for my teens! I am happy to announce that Celestial Tiger Entertainment has also launched a Miao Mi app. Now parents can easily immerse their young children in Mandarin language-learning just by using their tablets – perfect for an on-the-go lifestyle like ours. 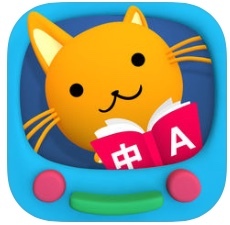 The Miao Mi app features award-winning shows and games that reinforce language learning. It provides access to more than 500 videos including “Star Babies” and “Pleasant Goat” – popular children’s programs in Asia. Children and parents with no prior exposure to Mandarin can easily pick up the unique sounds of Chinese just as well as those from Chinese-speaking backgrounds. The programs on the Miao Mi app offer an immersive experience for children at different stages of Mandarin language learning. Available on the App Store and Google Play, the Miao Mi app is free to download, and $5.99 per month to subscribe. A 7-day free trial is available. To download the “Miao Mi” app, visit the App Store for iOS. “Miao Mi” is also available in the United States through Amazon Prime Video on Amazon Channels for $5.99 per month. A 7-day free trial is available. 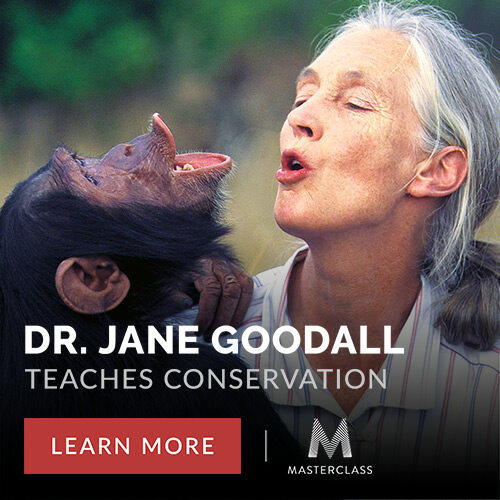 For more information, visit www.miaomi-tv.com. My children have been learning Mandarin Chinese since they were each five years old. 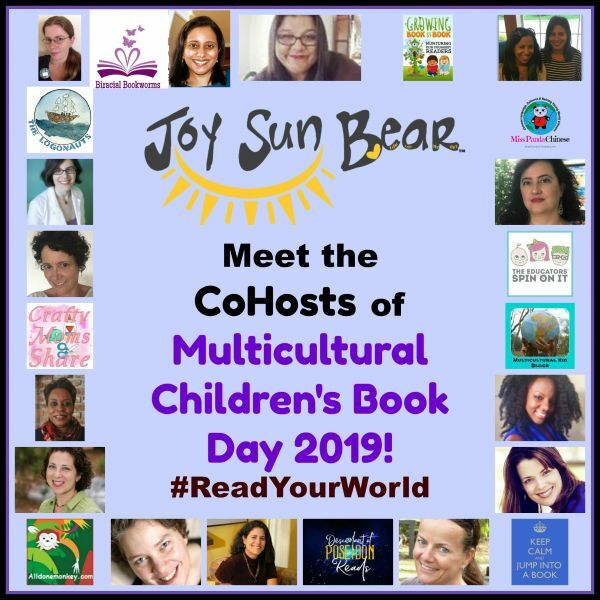 We do not live in an urban area like Portland or San Francisco – so access to bilingual schools or immersion programs have not been available to us. 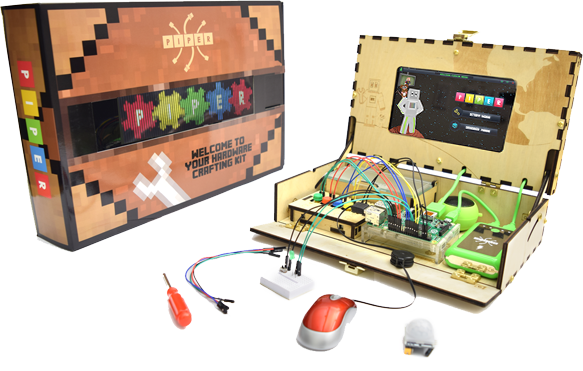 We have thereby relied on the materials we could find online. I was compensated for this review; however, all opinions are my own. This post contains affiliate links. If you click through and make a purchase, I will receive a small commission. When we first began our journey with Mandarin, we struggled to find resources and materials that were targeted at second language learners. Much of the curriculum I found was directed at parents who spoke Chinese themselves and desired to teach their children their mother tongue. As I don’t speak Mandarin myself, I was at a loss and unable to assist them with instructions. 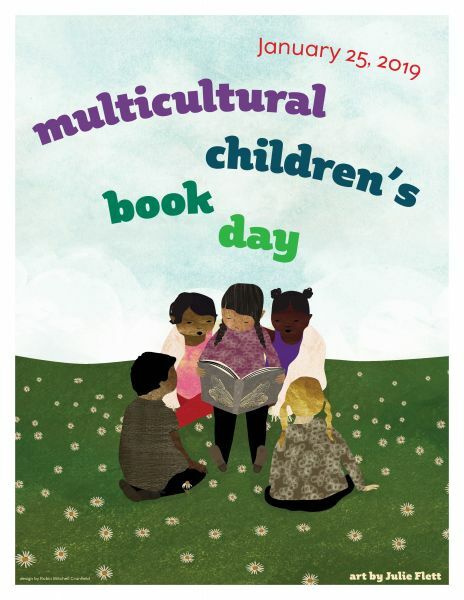 Over the years, the availability of materials has increased and I am continually learning of online learning resources, bilingual materials, and curriculum designed specifically for families like ours. When I learned of Miao Mi, an educational channel on Amazon, I was delighted to try out the material with my kids. 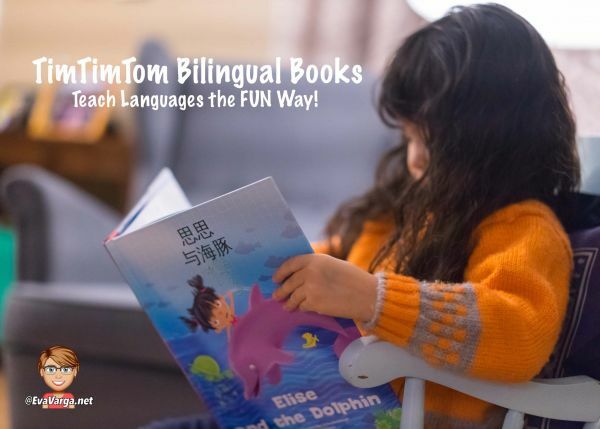 Miao Mi offers an excellent way to support language learning, and provides a Mandarin language immersion approach to learning a new language. Miao Mi is a collection of animated programs in both English and Mandarin. 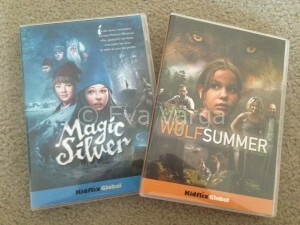 Each series is designed to educate and entertain through captivating animation, adorable characters, and clever storylines. The target age for the Miao Mi educational programs is preschool and early elementary. 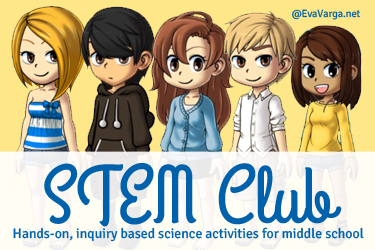 I was therefore a little apprehensive about sharing the programs with my teens – I feared they would balk at the content and find the animation babyish. Much to my surprise, they not only enjoyed the animated storyline but were engaged in the language. By writing and dubbing each episode in Mandarin and again in English (without translations or subtitles, using appropriate character voices) Miao Mi provides high-quality, entertaining, immersive experiences in both languages. Miao Mi is a safe, ad-free channel or subscription based service provided by Amazon Prime presenting high-quality animations from Asia’s leading producers of children’s programs. 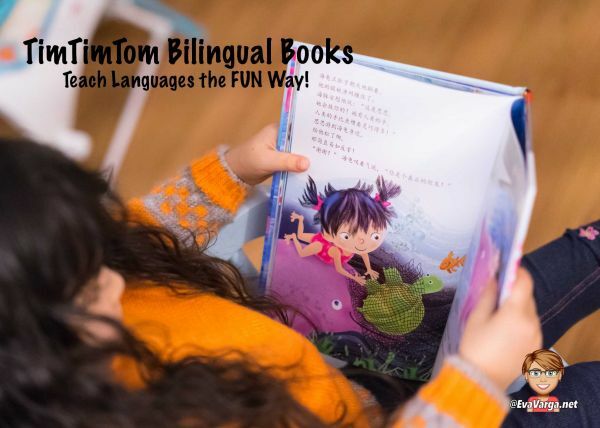 Miao Mi is designed to provide immersive language exposure for children who are learning Chinese (Mandarin). 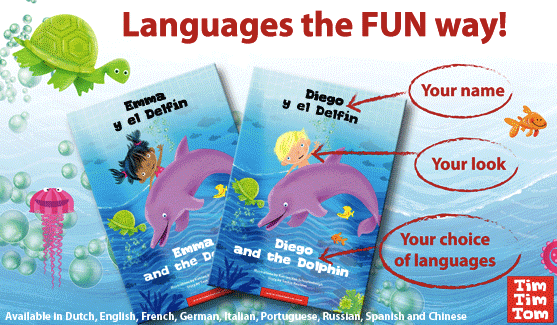 Most of the programs do not provide language instruction, rather they immerse the child in the language. 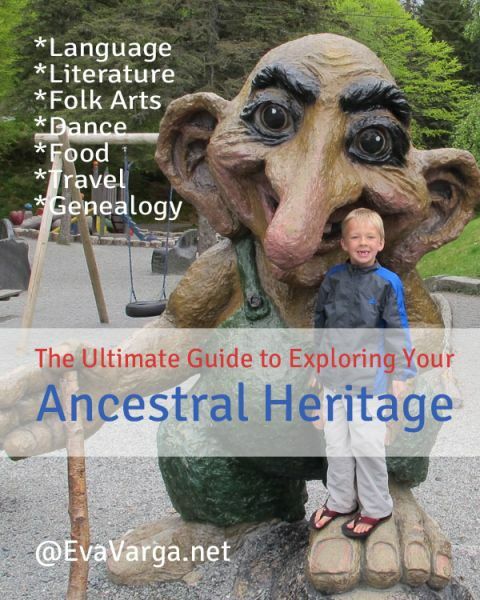 My teens enjoyed the programs, “The stories are really cute and it was easy to follow along.” Though they were familiar with most of the vocabulary, the words that were unfamiliar could be easily understood based on audio and visual context clues. 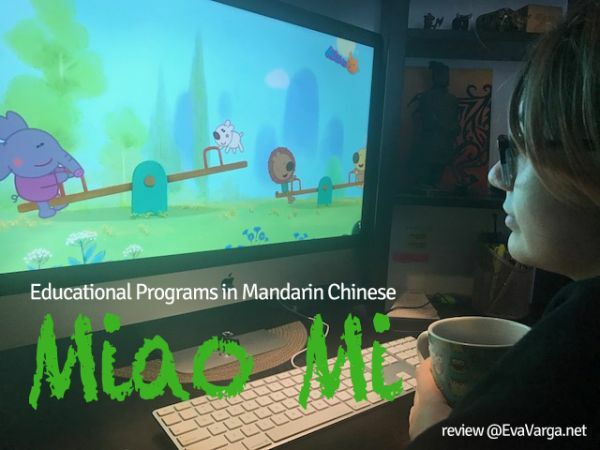 While prior exposure to Mandarin will help a child learn the language more quickly, the immersive experience of Miao Mi will provide an entertaining supplemental resource that extends the language learning experience. For Amazon Prime members, ongoing access to the Miao Mi channel is only $5.99 per month. One of the greatest benefits of Miao Mi is the diverse content. 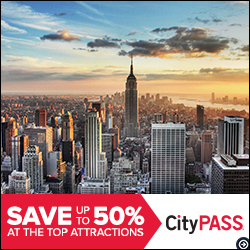 There are several programs to choose from – each of which offer multiple seasons and subsequent episodes. 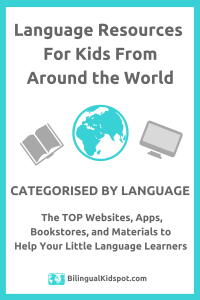 The Miao Mi language learning video-on-demand service offers over 500 videos specifically curated for kids around the world. Fall term is nearing an end. Many students are preparing for final exams as well as forecasting with their advisors and thereby registering for winter term. My daughter, Geneva, is amongst them. She has really enjoyed taking dual enrollment courses on the college campus these past few months and has worked very hard to assure she completes two consecutive courses within the 10-week term. Come winter term she will enroll in two courses – Intermediate Algebra (Math 95) and English Composition (Writing 121). Her goal is to complete the degree requirements for an Associate of Arts Oregon Transfer Degree simultaneously with her high school diploma. While no easy feat, it can and has been done by homeschoolers and public school students across the state. As at least one of the courses she will take winter term is transferable to a four year university, it is important that we work alongside an advisor to ensure the courses are counted for dual enrollment. We’ve made an appointment and look forward to sharing the four-year plan we have put together. 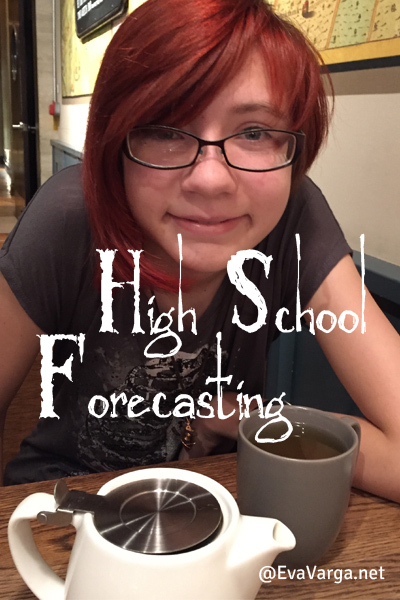 I opened our forecasting discussion by first describing the degree requirements for the transfer degree as well as the course list for a degree in engineering (a field in which she has expressed interest since she was a young girl). She then shared the goals she had for herself and what she hopes to accomplish over the next four years. 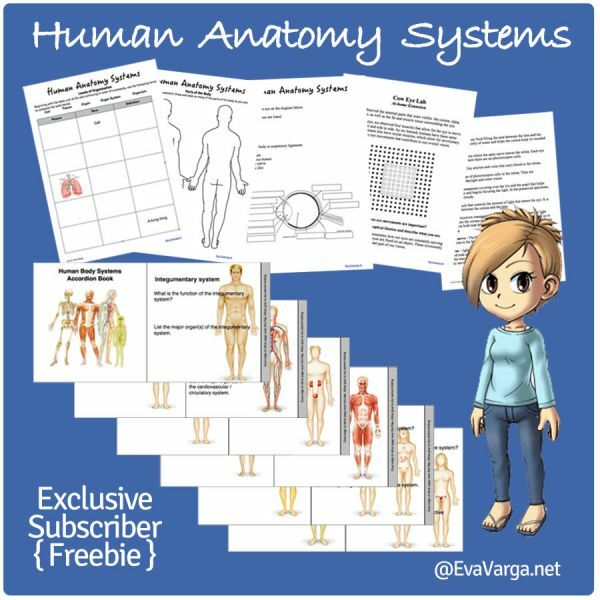 This FREE customizable spreadsheet provided the skeletal structure for her four year plan. Thank you, Heidi! Together, we looked at the course descriptions for each of the classes she was interested in and thereby narrowed down her choices. In addition, we read the prerequisites carefully to ensure there would be no surprises along the way. Four courses chosen from at least two disciplines including at least three laboratory courses in biological and/or physical science are required for Science & Mathematics. With the prerequisites and an engineering degree in mind, her choices include a year of General Chemistry, a year of Physics with Calculus (must be taken concurrently), and two terms of Geology. We thereby plugged each of these into the four-year plan assuring that she would take no more than two courses per term at the college. In addition, the course load during her senior year in high school is relatively easier than the preceding two. This will provide a little cushion and time for scholarship essays and other unforeseen hoops she may have to jump through. [Transfer] students who graduated from high school in 1997 or later must meet a foreign language requirement with either two years of high school level study in the same language or two quarters/semesters of college level study with a minimum grade of a C- or better. While she is fluent in Mandarin (having studied the language since she was 5 years old), as an independent homeschool, Academia Celestia is not an accredited institution. She will thereby be expected to take a foreign language course at the college or demonstrate proficiency by passing an exam. 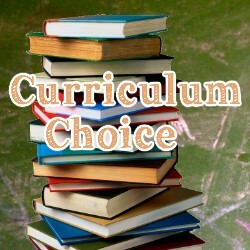 While she hopes to someday learn additional languages (and may yet decide to take a college level course), she will most likely choose this option. Her ultimate goal is to study abroad in China and earn a minor in Asian Languages and Culture. In addition to the course work and requirements described above, there are several foundational (Writing, Communication, and Health & Fitness) and Cultural Literacy requirements. Four courses chosen from two or more disciplines are required for Social Sciences. Three courses chosen from two or more disciplines are required for Arts & Letters. 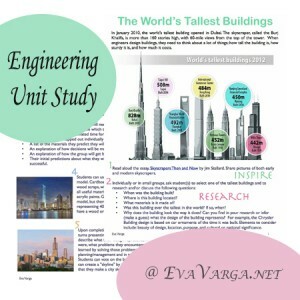 For Social Sciences, she selected a fascinating Anthropology course and a course suggested for Engineering students, Economics. To earn addition credits (9) for History 201, 202, and 203 she plans to take the CLEP exam in United States History. 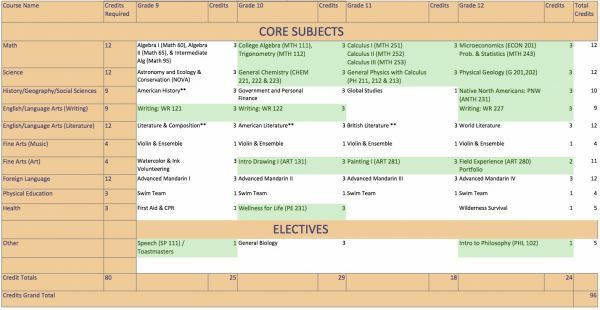 While English 104, 105, and 106 are not required for the AA degree (she chose alternatives in Art and Philosophy), she may also choose to take the English Literature CLEP exam to earn credit (9) for these courses.